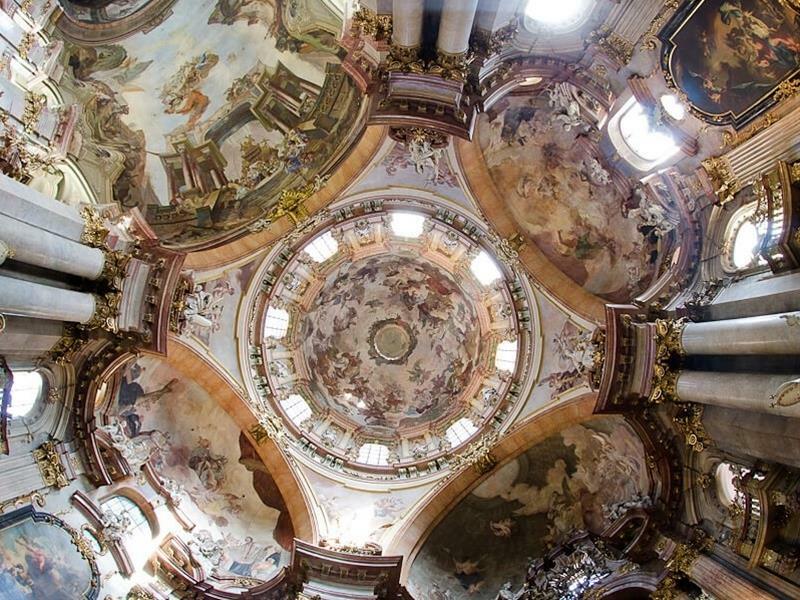 Enjoy the fascinating combination of soprano voice and a positive organ at the magnificent St. Nicholas Church. This concerts will be performed on positive organ under the dome. Detailed concert programme and information about the interpreters here. Positive organ is a small portable pipe organ. Prague Ticket Office is your guide through Prague classical concerts.